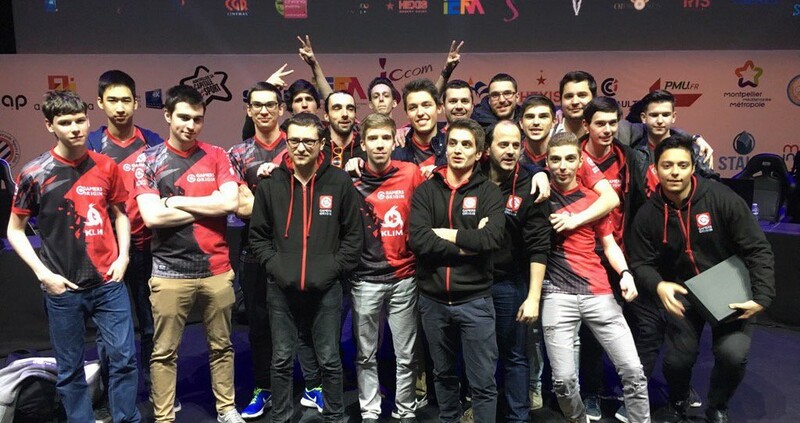 GamersOrigin got a facelift with a brand new website dedicated to its esports club! The team is proud to unveil this new project, which will succeed to our news site. New standards on the web and GamersOrigin’s push as a major esports company drove us to completely rethink our editorial content. We hope this website will be a better reflection of what we do and a better way to keep you informed of all the news around our esports teams. This change is a turning point in the history of GamersOrigin. Some may remember the organization started with a news website dedicated to Diablo III in 2011. A website that rapidly turned into a network of fansites with our venture into Hearthstone in fall 2013. From now on, we will be focusing on professional players with a dedicated editorial team. You can now keep up to date with our last results, upcoming events, roster changes, exclusive interviews, analysis, stats and infos on each of our players and browse our brand new shop… very soon!